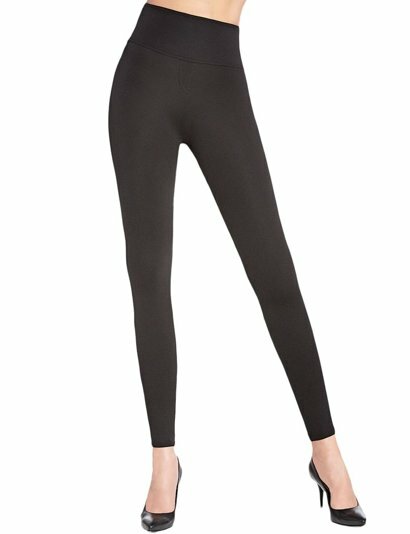 Fashionable body shaping Livia leggings! Leggings with the push-up effect wonderfully shape and lift the buttocks. Wide rubber band makes the waist look perfectly slim. Elastic and pleasant to touch, they ideally fit your body. Thickness 200 DEN- provides a total coverage. Composition: 62% viscose, 28% polyester, 10% elastane.